The history of the Samurang is very interesting, highly debated, and not well known. After the Chinese invasion of Koguryo. The leading Samurang generals fled to Japan in 668AD after the Chinese invasion and the defeat of the Koguryo armies. They spoke Chinese and Japanese and became hermit monks to escape the Chinese ethnic cleansing that began. 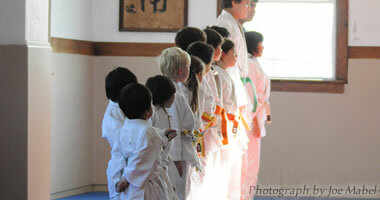 They continued their way of life, and over a period of 500 years, their descendants created the Japanese Samurai class. references to the traditional Korean martial arts, these warriors practiced in secret and preserved their history handed down verbally from master to student. After Hideyoshi’s invasion of Korea in 1592, Japanese Kendo took root in Korea. That and the Japanese invasion of Korea in the early part of the 20th century helped to almost obliterate traditional Korean martial arts. But due to a new campaign to bring back traditional Korean martial arts, nowadays many traditional Korean martial arts are laying roots again in Korea. The arts that became Haidong Gumdo were instructed by Grand Master Jang Baek San about 40 years ago in an outskirt mountain to the current World Haidong Gumdo Federation president Jeong Ho Kim . There are a multitude of historical Korean sword arts that Master Kim trained in, including Sang So Do (two handed sword training) and others. These arts can all be found in the Muye Dobo Tongi, a manual of traditional Korean martial arts authored in 1798 by General Yi Duk Moo to preserve Korean Martial Arts history. Other historical Korean sword arts include: Ye Do (short sword), Je Dok Gum (Admirals Sword), Ssang Gum (two swords), etc. Haidong Gumdo added these arts to it's curriculum by creating a series of10 -15 forms based on each of them. These have become the official forms (Gum Bup) of Haidong Gumdo. 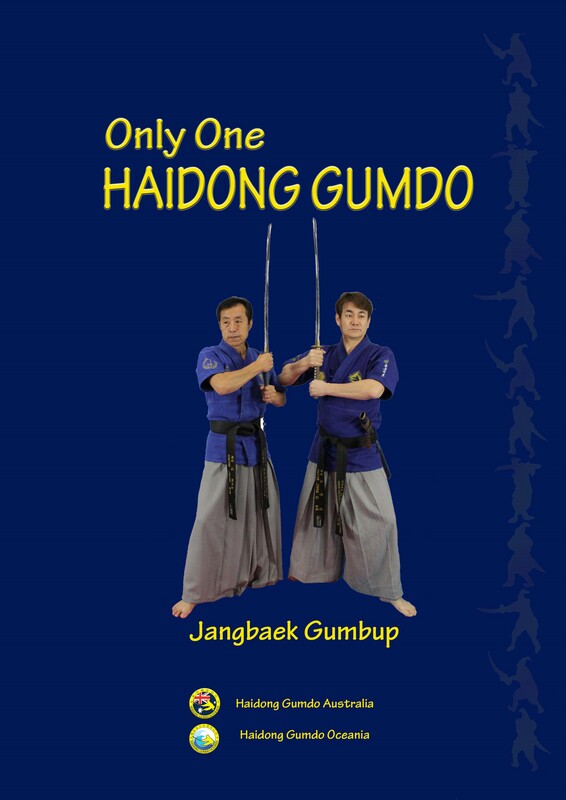 Practitioners of Haidong Gumdo therefore learn the Ssang So Gum Bup,Shimsang Gum Bup, Ye Do Gum Bup, Bonkuk Gum Bup, Jang Baek Gum Bup, Eum Yang Gum Bup, Tae Guk Gum Bup, Haidong Gum Bup, and others. breathing exercises and are the foundation that helped Koguryo's Samurang become Koguryos most powerful warriors in its history. Therefore, one of the main features of Haidong Gumdo is not the simplicity of Japanese Kendo nor the complexity of Chinese Kung-Fu sword arts. Rather, it takes pride in being the most realistic sword art. Almost 1300 years after the Koguryo dynasty, the majestic history of Korean sword arts through Haidong Gumdo was brought back. As descendants of Great Koguryo that ruled over the north for 700 years, the founders of Haidong Gumdo hope all who practice it will inherit this will of the ancient Samurang and teach the world the spirit of Koguryo through Haidong Gumdo. In recent days, Master Jang Baek San passed down a martial art to Mr. Jeong-Ho Kim, beginning in 1961. Mr. Kim modernised the art and established his Dojang in Ahn Yang city on July 24, 1982. On April 10th, 1984, he founded the Korean Haidong Gumdo Federation in the Seocho district of Seoul and established the World Haidong Gumdo Federation on November 25, 1996. 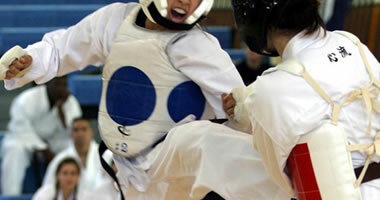 On July 23, 2002, the first World Haidong Gumdo Championship was held in Yong Pyung stadium in Kang Won Province. 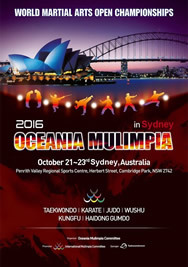 Over 10,000 competitors from 14 countries participated. From July 25th to 27th in 2004, The 2004 World Haidong Gumdo Championship was also successfully held with over 10,000 competitors from 31 countries. 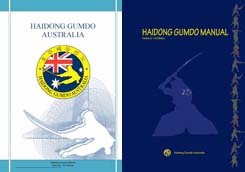 In 2005, the first annual Australian haidong Gumdo National Championships were held in Brisbane. 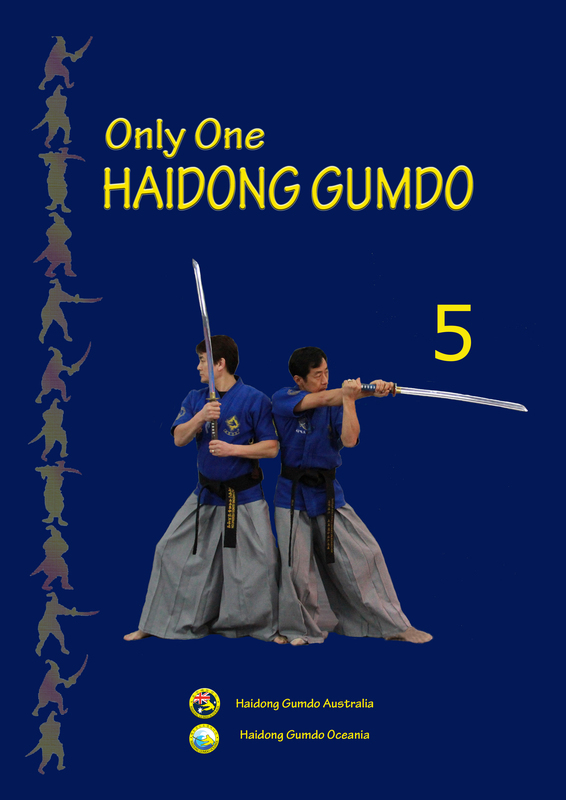 Currently, Haidong Gumdo is one of the world's fastest growing martial arts with 1.5 million practitioners and over 1,600 training centers in 50 countries.